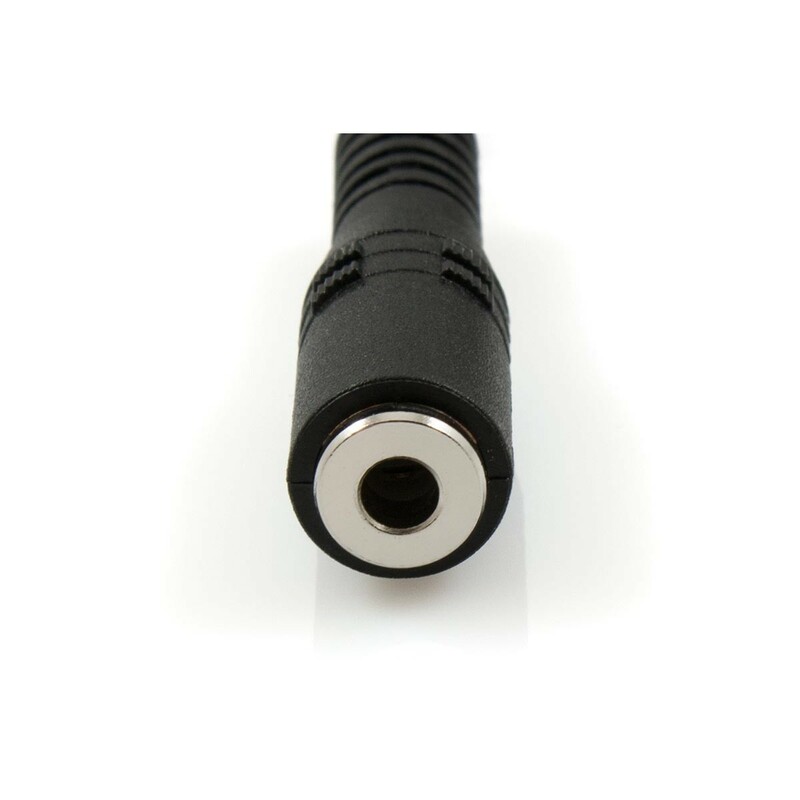 Instantly Extends a 3.5mm Connection! 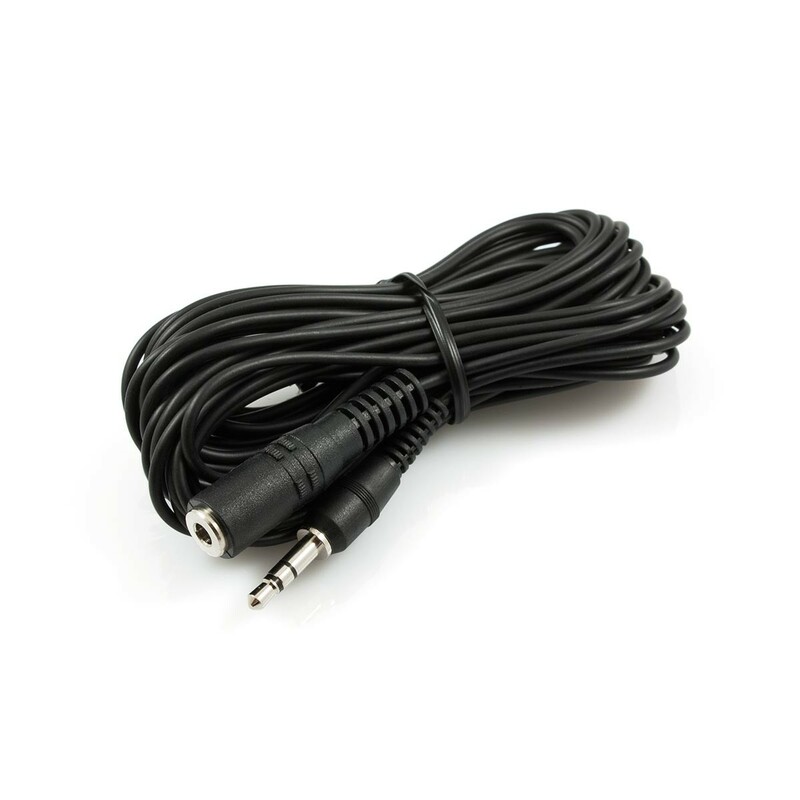 This handy cable provides a method to extend a 3.5mm stereo connection commonly found on a number of devices. 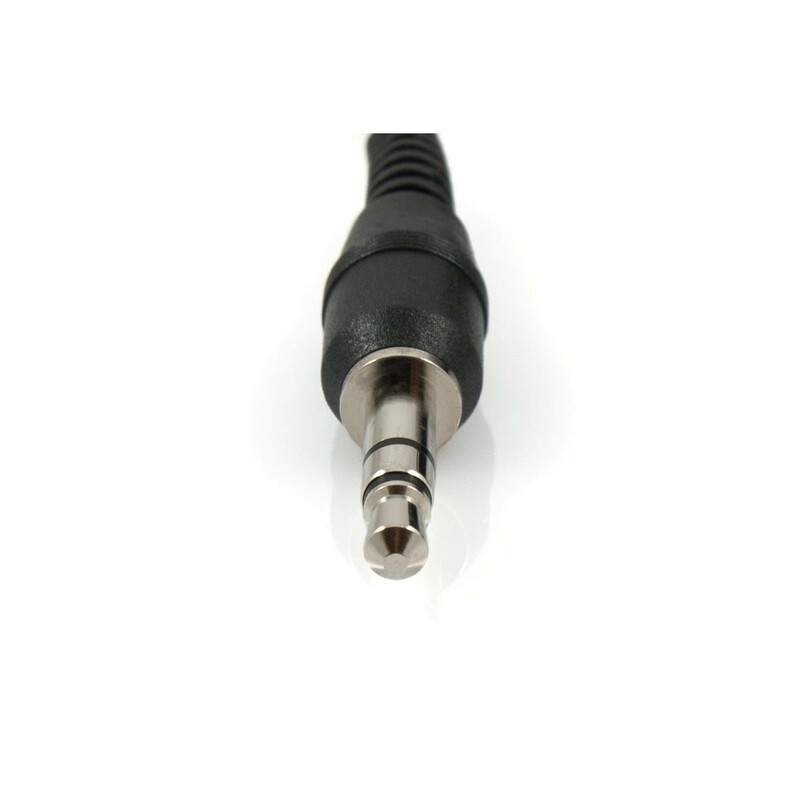 Perfect to extend the connection length for IR repeater kits.